I don't want to sound over dramatic, but this could easily be one of, if not the, most exciting and cool food events I've been part of in the past year or two. The idea is simple but unquestionably novel: you watch a film and a have five-course meal that pairs with specific scenes in the movie. Each dish complements the mood of a scene or lets you experience what the character is feeling at an exact moment. All this happens in one of the most beautiful lofts in Hong Kong belonging to Cuore Private Kitchen, a 2,500-square-foot space in an industrial building embellished with tribal masks, travel artefacts, floor-to-ceiling bookshelves and a view of Aberdeen's harbour. An incredibly homey setting is one aspect the organisers have nailed right off the bat. 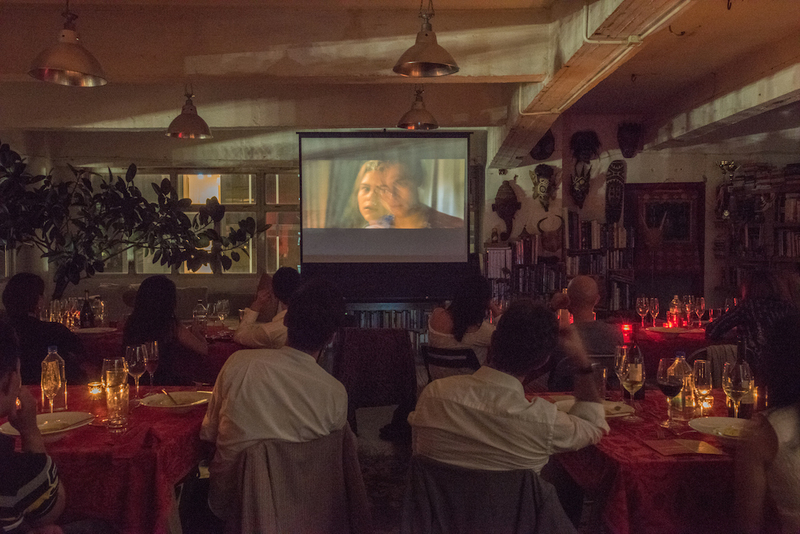 The first edition of the three-part event series featured Romeo + Juliet, the 1996 modern adaptation of the original classic film. Romeo and Juliet is hardly my favourite Shakespearean play, but this film was nothing short of a relentlessly inventive piece that seamlessly fused original Shakespearean dialogue with modern-day symbols (gangs, trains, guns, for example). Leonardo DiCaprio and Claire Danes in the leading roles added another dimension of vigour to the film. We started off with a dish named PEACE?. Comprised of smoky octopus with burrata, this dish surprised us with a blanket of smoke when the plate cover was removed, echoing the initial gunfight between the two houses and the fire in the petrol station. 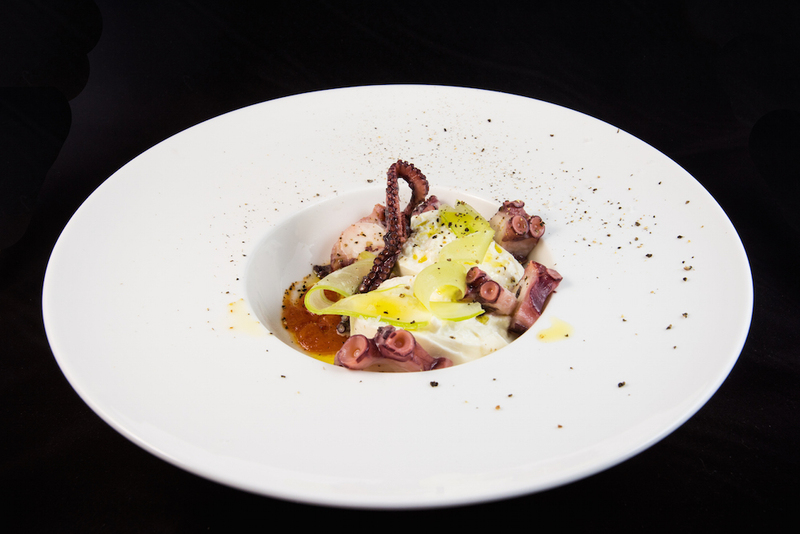 The octopus had a chewy texture that complemented the creamy, buttery burrata. The second dish was served during the scene where Romeo sees Juliet for the first time while admiring an aquarium and they instantly fall in love with each other. 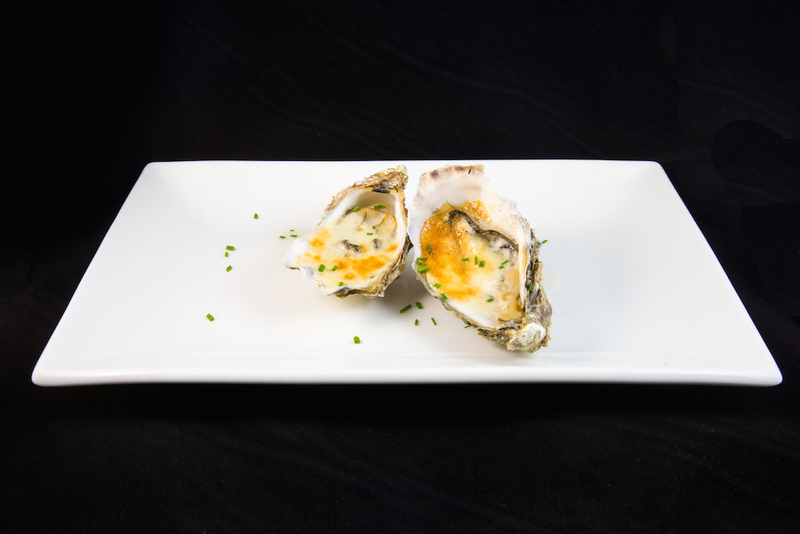 Named FIRST KISS, the oysters with Gorgonzola showcased incredibly fresh oysters grilled in their shells with Gorgonzola sauce that served to highlight the aquarium as an important symbol in the film and also brought the feeling of the first kiss to life. One of the most outstanding scenes sees Friar Laurence lending his wisdom about the gifts of nature and introducing the poison for the first time. He explains that every herb, plant and stone possesses great power and serves a distinct purpose, but they can be misused for vile reasons. 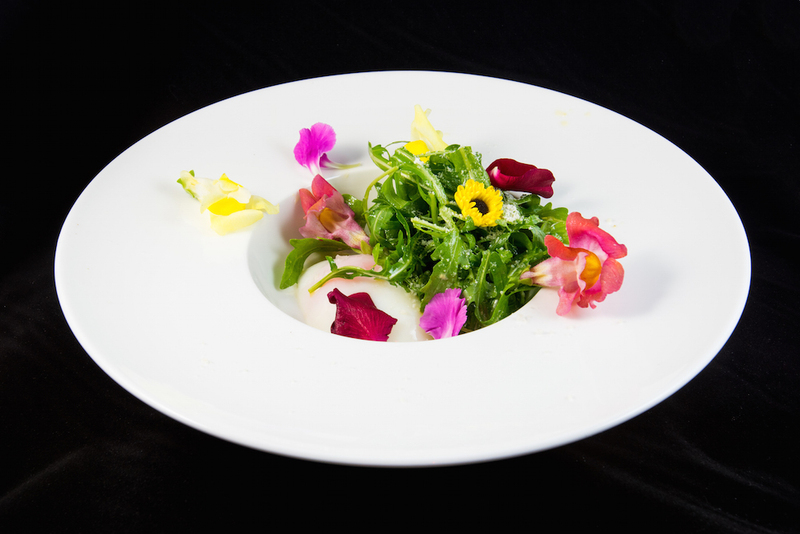 The dish named PLANT, a green salad with sous-vide egg and edible flowers, honoured the quote 'almighty is the powerful grace that lies in plants' and perfectly showcased the versatility and earthiness of plants in an incredibly tasty combination. Next up was A PLAGUE ON BOTH YOUR HOUSES, presented when Mercutio dies and Romeo seeks revenge on Tybalt with an intense car chase. 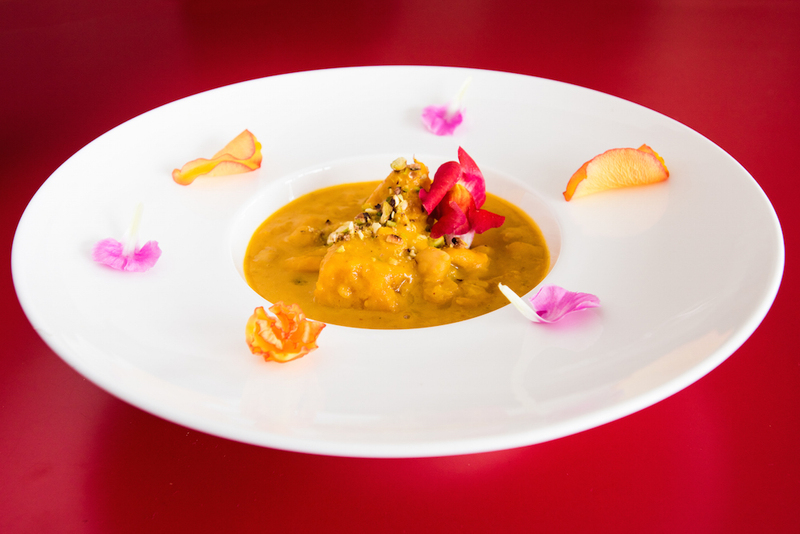 The addictively aromatic pumpkin red curry had intoxicating spices that echoed the intensity of the scene, while the complex, multi-layered flavours coincided with the multitude of emotions Romeo was experiencing in the scene. As the film spiralled to its mournful end, our meal also ended on a sweet and bitter note. As Romeo ingested the poison, we, too, were prompted to down a shot of tequila and feel the burn as Romeo did physically and emotionally. Entitled MY LOVE, MY WIFE, the course was followed by an extremely rich bitter chocolate cake that served to honour the purity of Romeo and Juliet's love while also highlighting the lurid nature of human folly – a bittersweet ending. 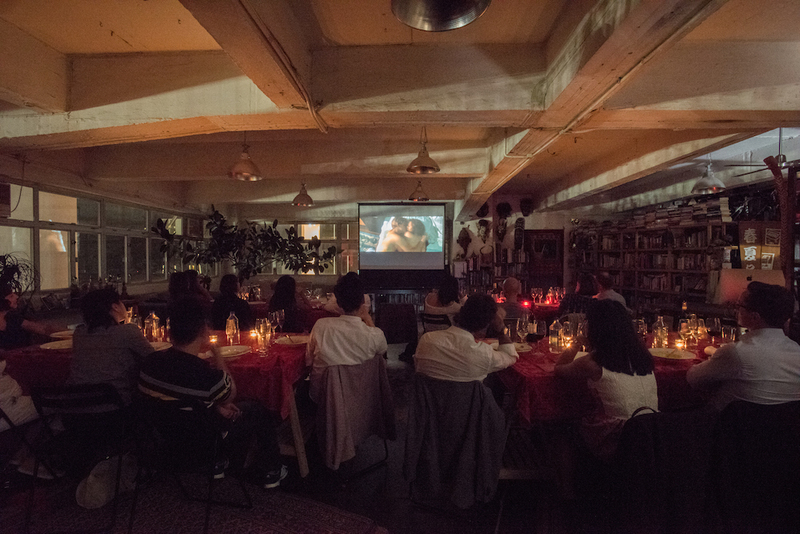 A good film captivates its audience, but a good film with a meticulously designed multi-sensory experience coupled with impeccable food is what truly pulled on the audience's heartstrings – well, at least my heartstrings for sure.